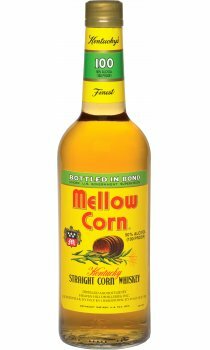 The forerunner and kissing cousin to Bourbon, American Straight Corn Whiskey is defined by the US Government as having a recipe or mashbill with a minimum of 81% corn, the rest being malted barley and rye. Today, Heaven Hill is the sole remaining national producer of this uniquely American Whiskey style, bottling such classic names as Georgia Moon, Mellow Corn, Dixie Dew and J.W. Corn.